Let us do all things for good. 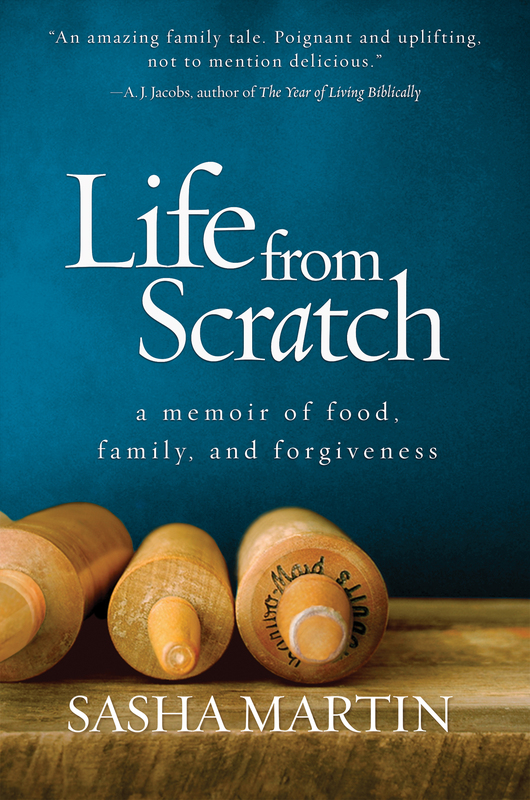 Praise for "life from scratch: A Memoir of Food, Family, and Forgiveness"
"Martin spent parts of her childhood in foster homes after her eccentric single mom gave her up... she decided to seek healing in a culinary adventure: cooking a meal from a different country each week for 195 weeks. Her memoir (with recipes!) about finding love and forgiveness in the kitchen nourishes body and soul." A welcome entry into the canon of foodie memoirs. Martin seamlessly weaves recipes into her text in a way that enhances the story. Her descriptions of meals are lavish with imagery and elegantly written, leaving the reader hungry and inspired. This beautifully penned book will appeal to readers who love a solid memoir and to those who enjoy strong writing about food. Watch the book trailer, download book club resources & order a copy today. 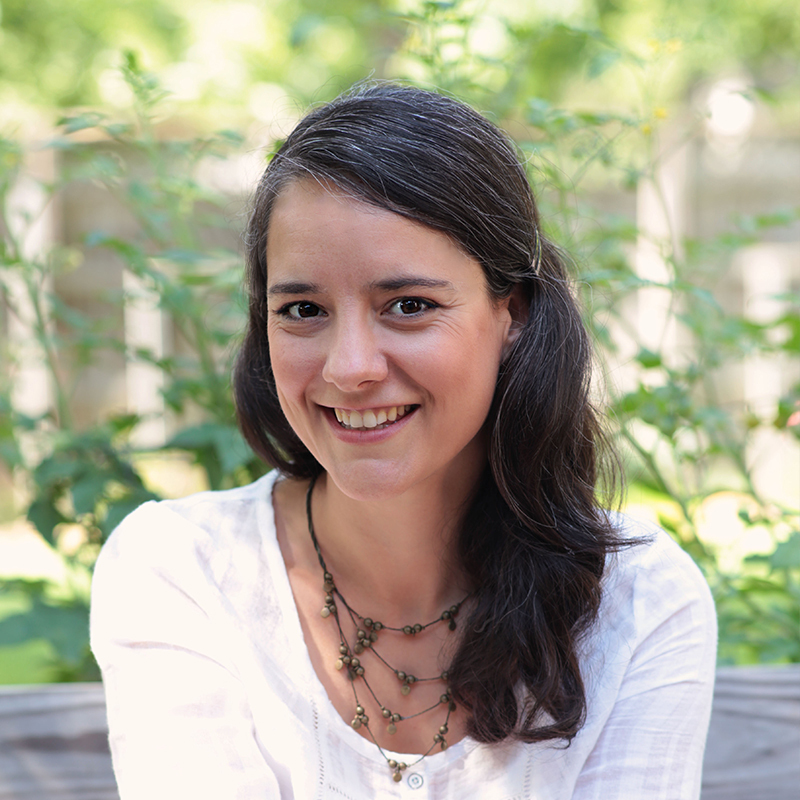 Author and creative living in Tulsa, Oklahoma. Known for cooking food from every country. Probably drinking coffee, definitely dreaming. Want more? Get a quarterly look at my writing and cooking endeavors, along with featured events, right to your inbox.